For roughly 500 years in the Middle Ages, the Baltic States were under the influence of the Hanseatic League, a merchants’ guild, of which Riga was the principal eastern trading post. In 1589, although Latvia and Estonia remained in the Hanseatic League, Lithuania joined with Poland. In 1795, after a new partition of Poland, Lithuania and the two other Baltic States became attached to Russia. They regained their independence after World War I, however in 1939, Russia and Germany signed a reciprocal treaty of non-aggression, and on this occasion the Baltic States returned to the Russian fold. You can see there has been constant political change. The Baltic States attained their independence after the dissolution of the Soviet Union in 1991. In 2004, thanks to the energy and enthusiasm of these states, they joined the European Union. The Baltic States all share a fairly similar landscape. Their western coastline is a sinuous and seemingly endless pristine beach stretching from Lithuania to Latvia and into Estonia, with beautiful resorts such as Palanga, Urmala and Parnu. Forests and lakes cover a vast amount of the countryside; there are 2,800 lakes in Lithuania alone. In Latvia, Gauja National Park shelters lush vegetation, lynx, wolves, and Europe’s largest beaver population, not to mention remnants of fortified castles. In Estonia, Laheema National Park offers gorgeous forest, cliffs, lakes, waterfalls, and rivers. Latvia, Lithuania and Estonia are particularly known for their splendid Baltic Sea coastline. Visit the extraordinary Curonian Spit in Lithuania, a UNESCO World Heritage Site or the islet of Neringa on the Seaside Cycle Route. Or travel to Saarema, the gem of Estonian archipelago. And you must visit the diverse capitals of the three Baltic nations. 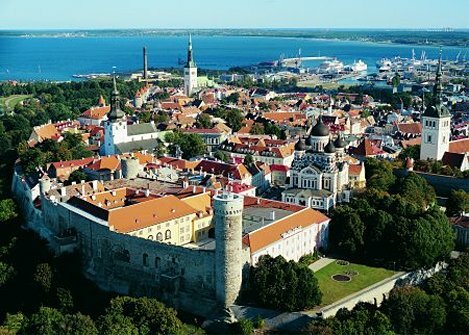 Tallinn, the capital of Estonia, is the oldest capital city of Northern Europe. The fortified, medieval old town strategically dominates the Gulf of Finland. 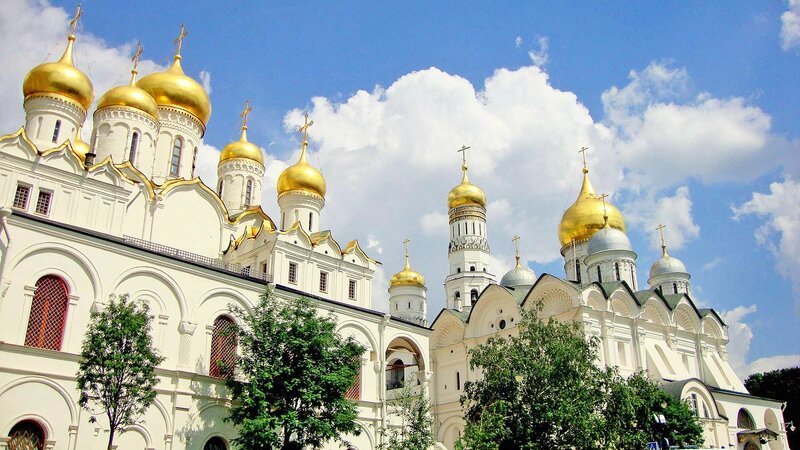 Meandering along streets under the ramparts of the World Heritage city, winding around religious buildings and old merchants’ houses, you’ll notice Slavic, Scandinavian and Germanic influences mixing with traditional Latvian style in architecture, music and cuisine. Riga is the capital of Latvia. It is the second largest port on the Baltic. Its Old Town dates from the 13th century, when it was a Hanseatic city. Many centuries later, Jugensstil, or Art Nouveau, took hold in Riga and today it is considered to have the preeminent collection of this style of architecture anywhere in Europe. Travel to the top of the dome at St. Peter’s church for a look at this lovely “Paris of the north”. 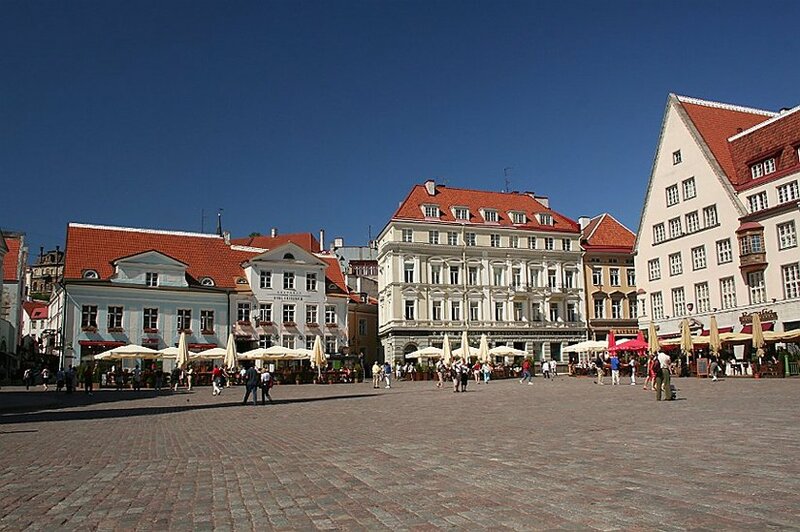 Vilnius, also founded in the 14th century, is the Capital of Lithuania. Lithuania is the largest and most populous Baltic State. It is truly a cultural crossroads, as you can see from the rich legacy of Gothic, Renaissance, Baroque and classical buildings that has earned Vilnius UNESCO World Heritage stature.